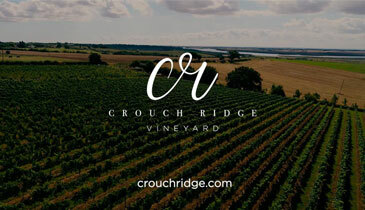 We are a family run boutique vineyard along the River Crouch, one of the premier sites in England for producing top quality award winning Sparkling and still wines. We started in 2012 and have expanded to 10 acres of vines where we can produce single estate Classic Curvee, Blanc De Blancs, and a Pinot Noir Rose Sparkling wines, 2 white wines including a Chardonnay new for 2018, a Pinot Noir Rose and Pinot Noir red wine. We are open to the public most weekend during the summer from 10am to 6pm, and will arrange private tours of 10 people or more for vineyard tours and tastings.